The balm combines relaxing effects of essential oils with beneficial effects of herb extracts and peat concentrate. 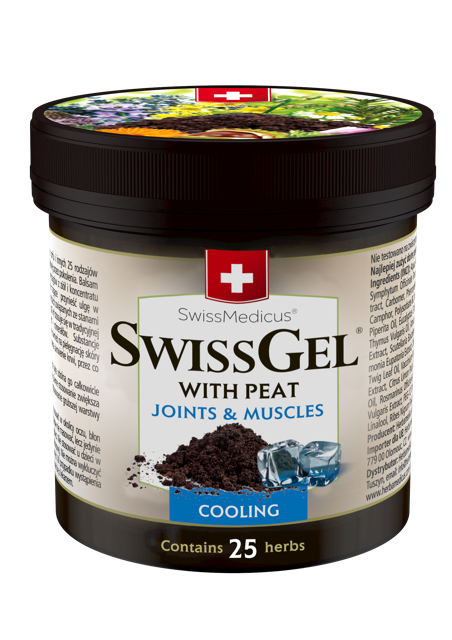 Some of these herb extracts contain substances that are known for providing relief from aching joints, muscles and spine and help with problems related to rheumatic conditions, swelling joints and sciatic problems. 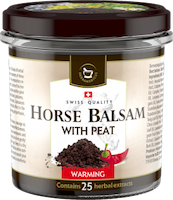 Peat is used in traditional balneology for its high content of humic acids and minerals. Substances contained in peat, such as magnesium, zinc and silicon also have beneficial effects in care of problematic skin. The balm quickly evokes intense relaxation and blood supply, which increases the effect of active substances. Apply to the affected area and rub in only as much of the balm as can be absorbed by the skin. Apply to clean skin. Regular use enhances the effect. To improve the effect, you can also use a wrap with a thick layer of the balm.